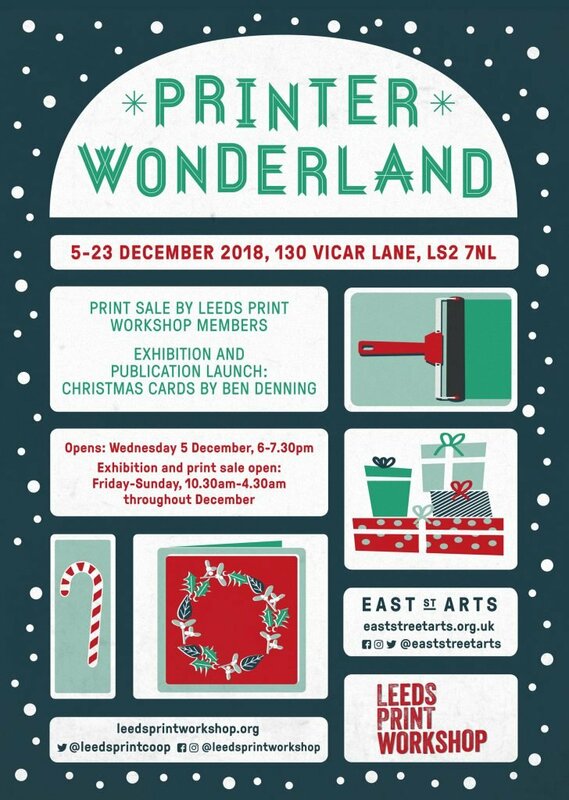 We’re pleased to announce that after the success of last year’s Printer Wonderland Print Sale we will be running it again on Fridays, Saturdays and Sundays throughout December. 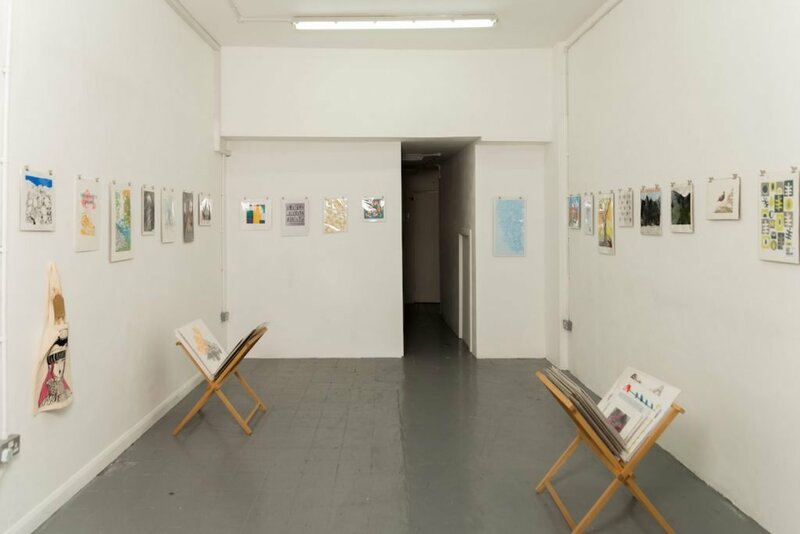 In collaboration with East Street Arts we will also be hosting artist and printmaker Ben Denning with an exhibition of his recent prints and cards. The print sale will be open from Friday 30th November, followed by an exhibition launch on Wednesday 5th December 6-7:30pm. We hope you can join us for a glass of wine and a nosy at the work. This is a great opportunity to buy unique prints, cards, textiles and gifts which are handmade and printed by our workshop members.